 [SBS Star] VIDEO: EXO KAI Melts the Fans' Heart with a Classic One-liner! 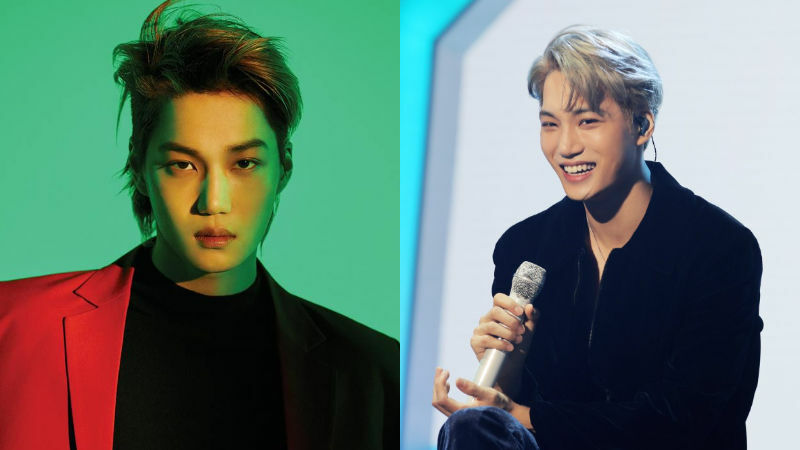 K-pop boy group EXO's member KAI stole the hearts of his fans with an adorable pick-up line. Recently, EXO made appearance at one promotional event which was designed for university and high school students who just finished their national college entrance exam. On this day, EXO first worked the crowd with a few of its beloved tracks such as 'Tempo' and 'Love Shot'. Then, the members had a time to get to know its audience on a better level using many sessions. But what truly got the crowd going that night was this one sentence that came out of KAI's mouth while interacting with them. When KAI said, "Noona, do you want to go eat ramyeon (Korean instant noodle) at my place?" in his sultry and sweet voice, the entire crowd responded with a big cheer. Such reaction was only natural since what he said to the audience basically meant, "Do you want to Netflix and chill?" A video that captured this moment garnered a tremendous attention online, and his fans who later found out this footage were swept away by his irresistible charms. Meanwhile, the first episode of EXO's reality show 'Travel Around the World on EXO's Ladder 2' is scheduled to be aired on January 21.